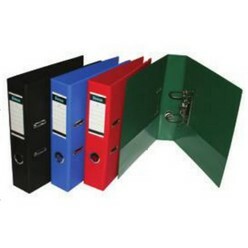 Thank you for your interest in our Lever Arch file. Please complete your details on the 'Quick Quote' form and click the Submit Button at the bottom of the page. 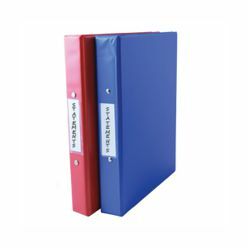 A customer service consultant will contact you about the Lever Arch file with a quotation. Discover an easy and convenient way to safe guard and systemise your document, information and data with these donau lever arch files. 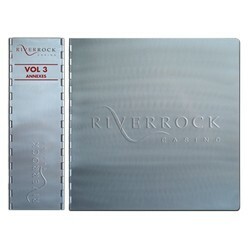 It has a simplistic PVC board cover and is fused as its seams to enhance this products durability and securing those important documents. 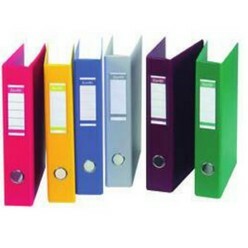 These files are available in a range of elementary colours, from red, to blue, yellow, green and white.